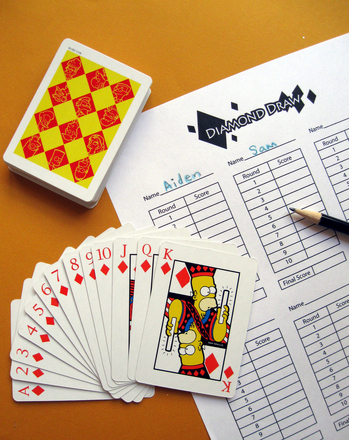 Poll your friends, family, or classmates to see which kind of entertainment they prefer! 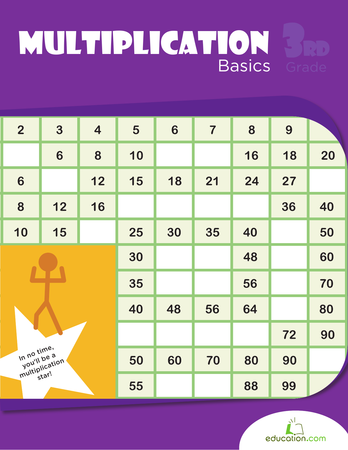 This is a fun way for kids to practice collecting data for graphing. 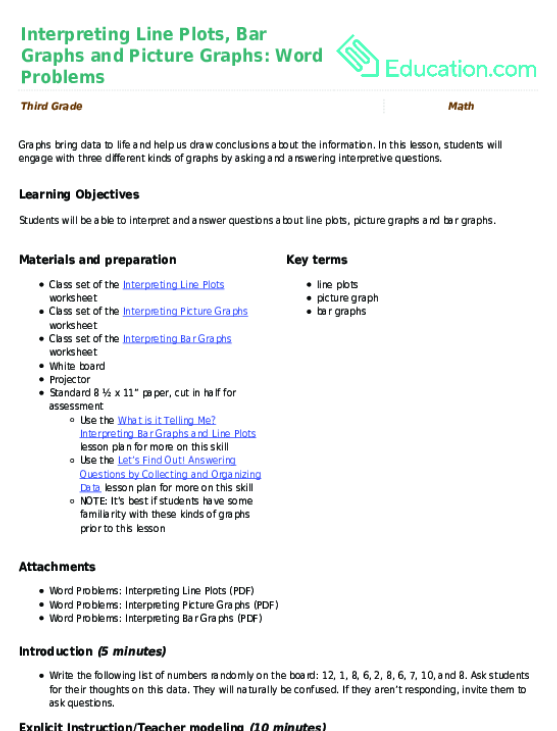 In this lesson, students will engage with three different kinds of graphs by asking and answering interpretive questions. 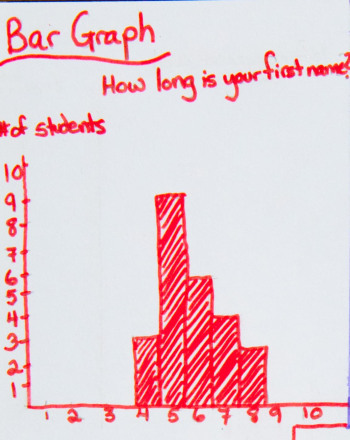 This exercise will introduce students to the concept of taking measurements and graphing the data. 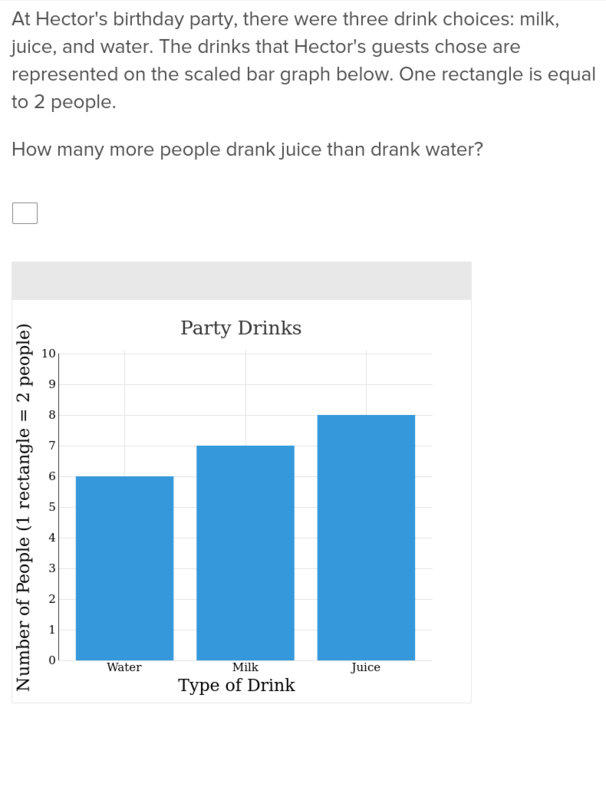 Collecting data is an important part of math and statistics. 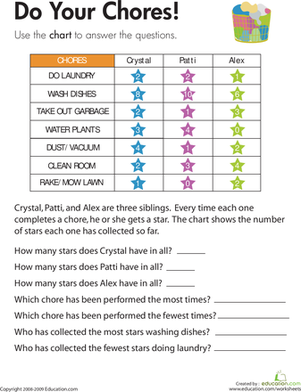 Practice gathering data using items around the house or classroom! 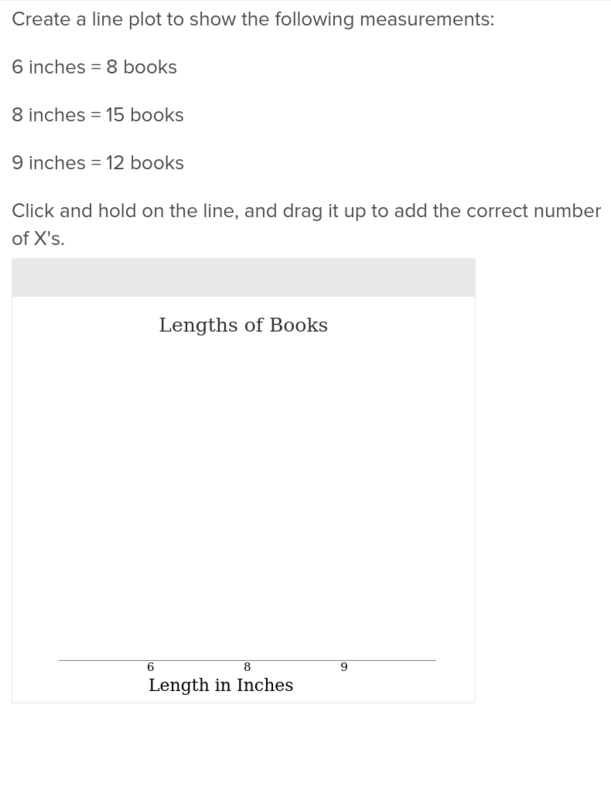 Students will cultivate the skills of reading, interpreting and analyzing picture graphs with this word problem that activates higher order thinking.